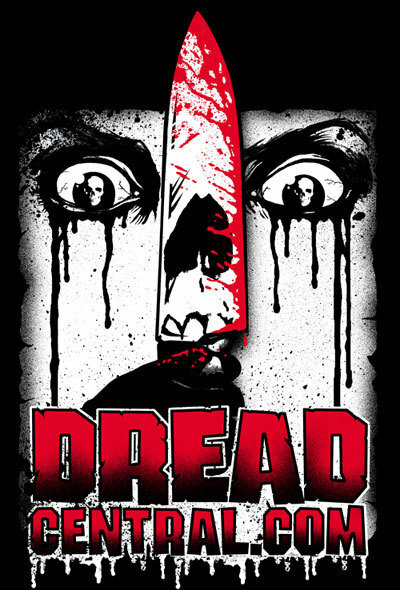 DREAD CENTRAL HORROR WEBSITE PREMIERES ~ MY UNDEADLY~ TRAILER!! WOW!! This is sooo cool!! The Awesome website for everything HORROR, DREAD CENTRAL, is premiering our NEW trailer for our short zombie horror MY UNDEADLY!! They are not only always so supportive of us and all independent film makers, but are such a great place to get all the latest and coolest horror happenings…. We can’t appreciate them and their support enough, THANK YOU Steve Barton, Debi Moore, & everyone at DREAD CENTRAL!!! YOU ROCK! !